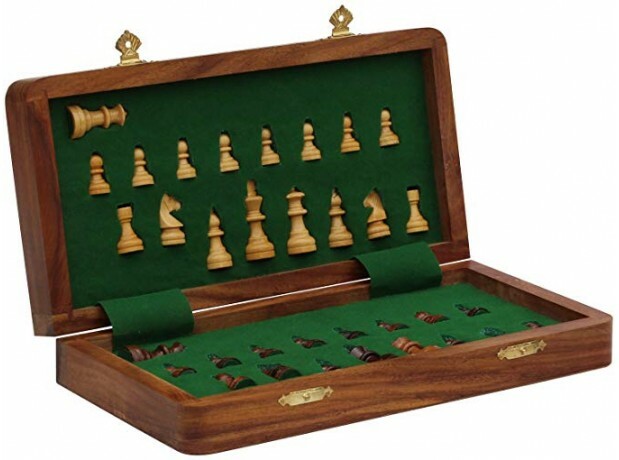 Product Code: Magnetic Chess 12"
A perfect travel companion for all you chess lovers, this magnetic chess set will keep all the chessmen rooted on the chess set unless you make your move. 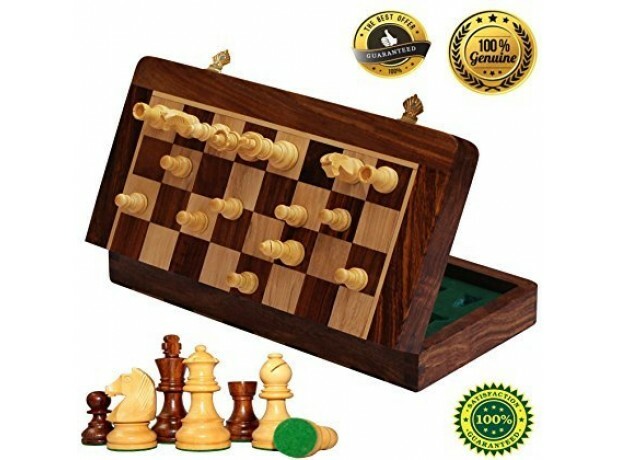 The chessmen conceal magnets in their bodies and the board conceals an iron sheet, creating a strong magnetic pull between the chess pieces and the board, so you can play without worries. 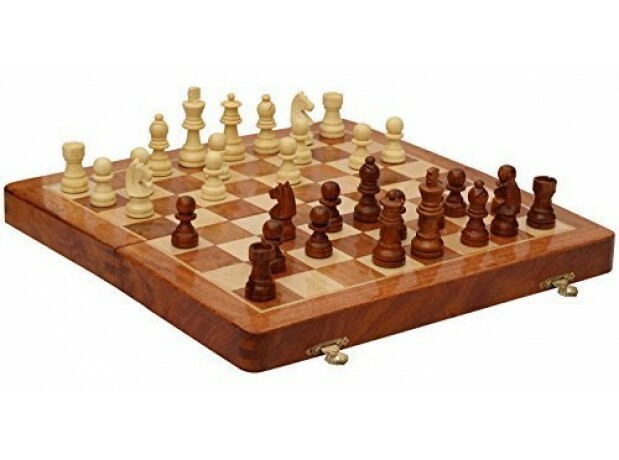 The pieces will move only when you make a move and not with the bumps in your ride. If playing at home, you can make your game last for days. It's the best birthday gift for children because it's an educational game and sharpens the intelligence. 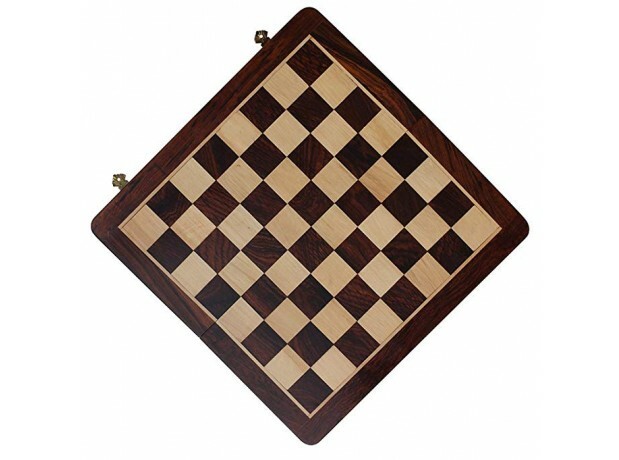 When not being played, it makes for an excellent decor piece and will match just about any kind of decor. It makes horse sense to own one and it's a great gift for anyone on any occasion. 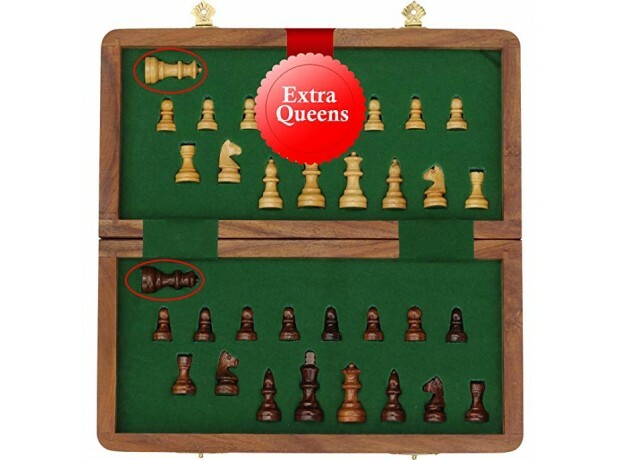 Everyone will just love this family board game.